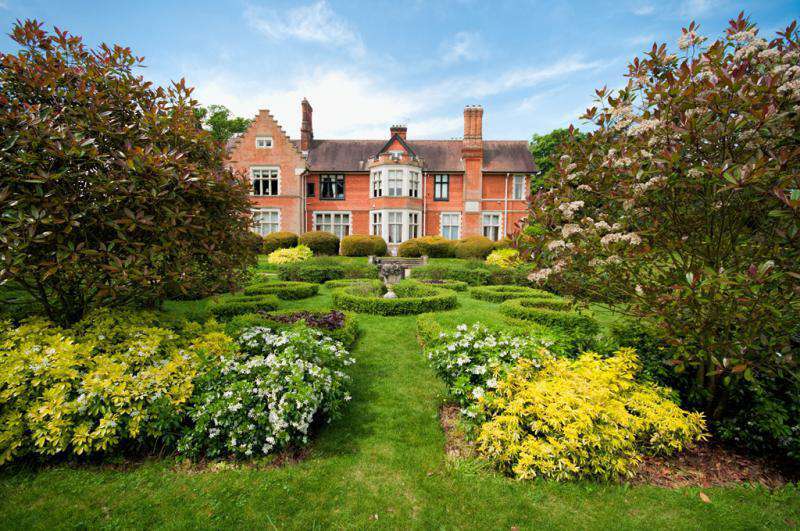 Chorleywood House Estate, Leavesden Country Park and Rickmansworth Aquadrome have been recognised by the Green Flag Award Scheme as one of the very best in the world. The parks are among a record-breaking 1,797 UK parks and green spaces that will today receive a prestigious Green Flag award – the mark of a quality park or green space. Cllr Lloyd, Lead Member for Leisure, Community and Wellbeing said: “We are absolutely delighted to receive the Green Flag Awards. We know how much quality green spaces matter to residents and visitors, and this award celebrates the dedication that goes into maintaining our parks to such a high standard. 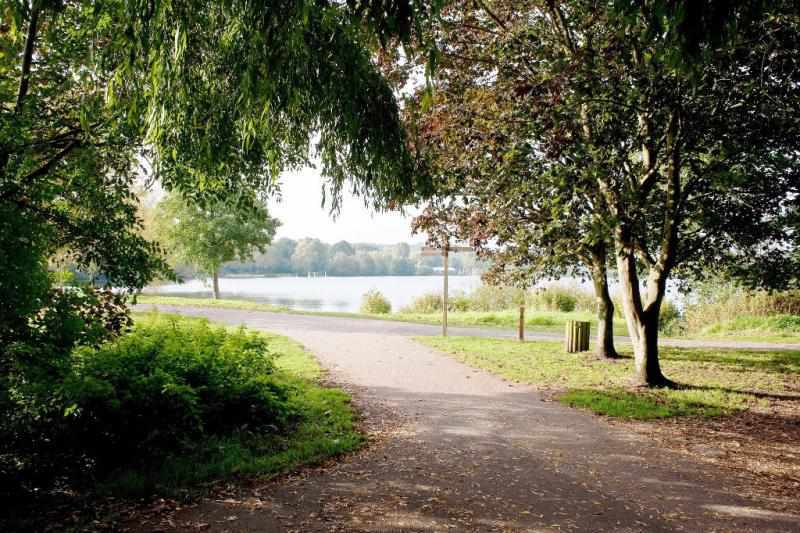 Three Rivers District Council organise various outdoor activities at Leavesden Country Park and Rickmansworth Aquadrome. For nature lovers there's no better time to explore the explore the great outdoors, so why not take advantage of the free nature activities with the park ranger and book now on 01923 776611. Activities include several walks such as Big Birdwatch Walk, Bat Walk, Welly Walk, Butterfly Walk, and also great interactive sessions such as Build a Bird Box, Wildlife Safari, Bird Boxes and Bug Hotels. 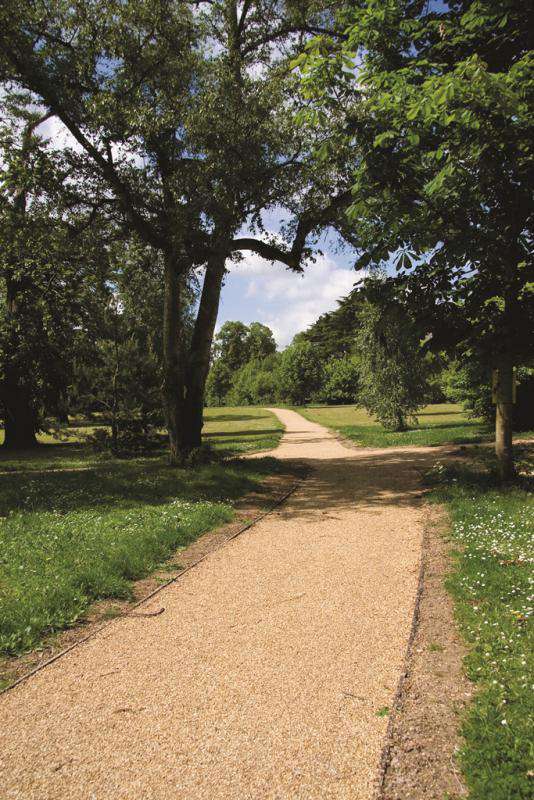 You can find out about Hertfordshire’s parks and open spaces with our brand new website ‘ParksHerts’. You can search for the perfect day out based on who is going, what they want to do and see, as well as the really important things like whether you can get a cup of tea! So, whether it’s to let the kids run about, walk the dog, relax in beautiful surroundings or to get fit - ParksHerts will help.